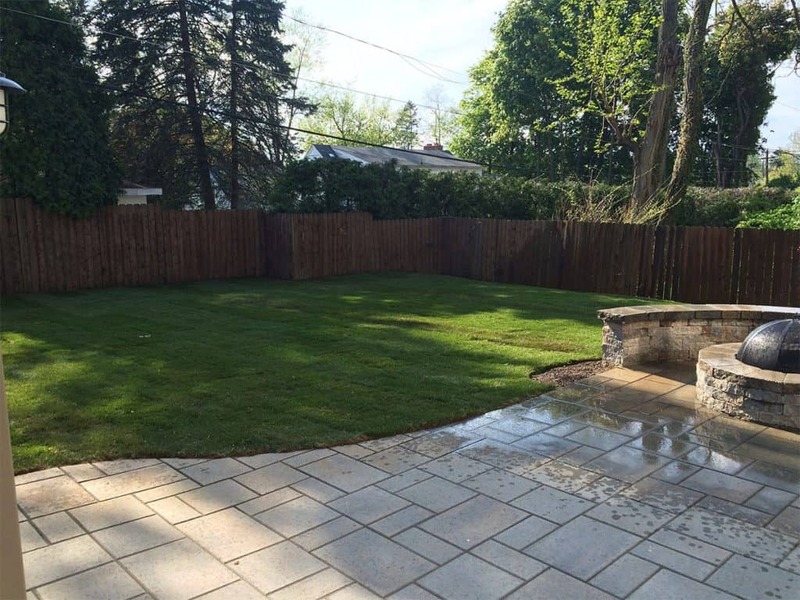 These before and after photos really showcase how a plan can truly come together beautifully. The transformation is outstanding. 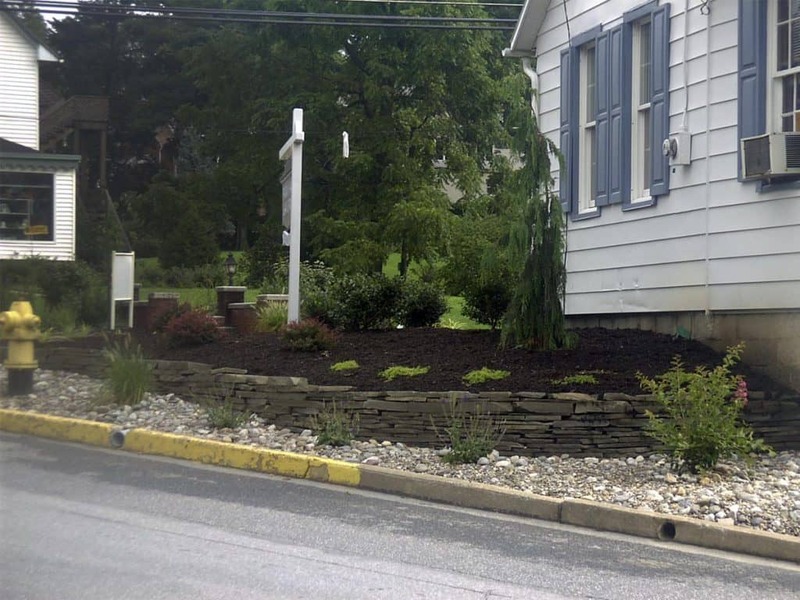 This busy corner in Camp Hill needed some pizazz. 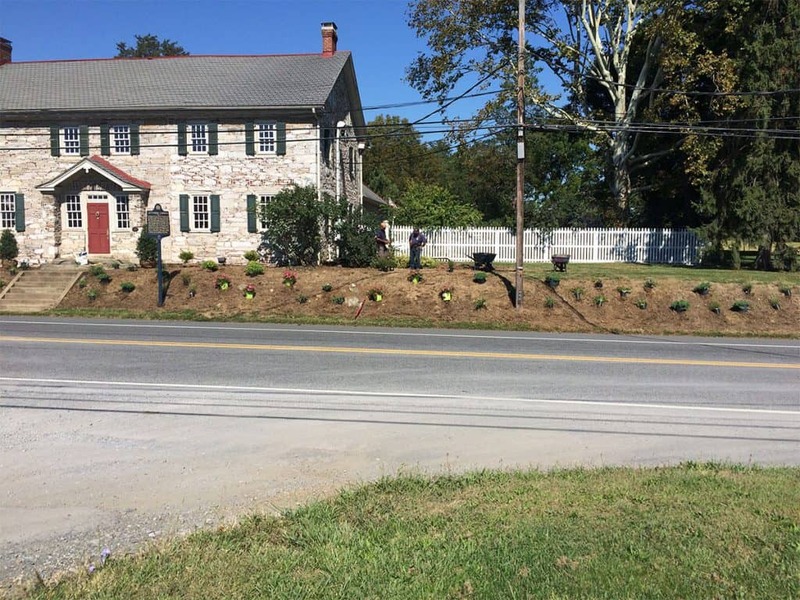 We installed a flagstone retaining wall as well as colorful plantings to give the area a new look! 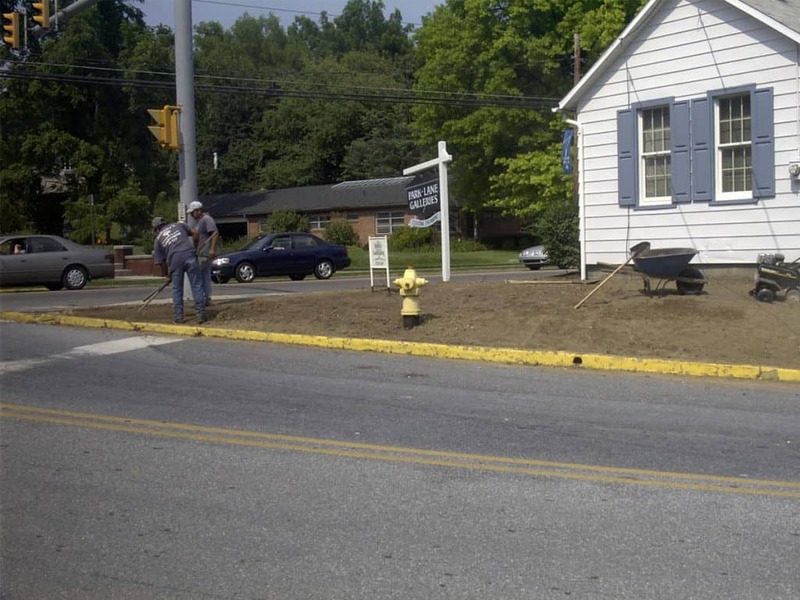 This commercial building in Camp Hill was looking for an attractive colorful planting for their front bank. 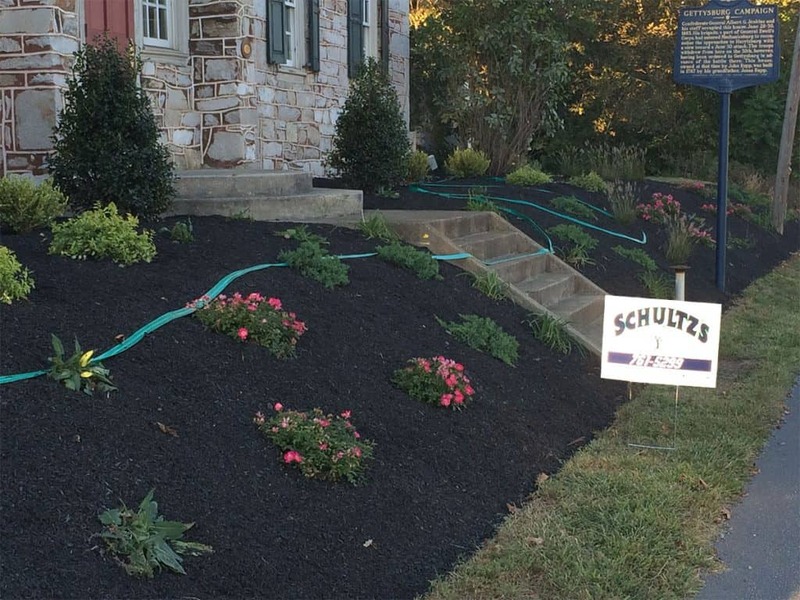 Drift roses and colorful perennials highlight the new planting. 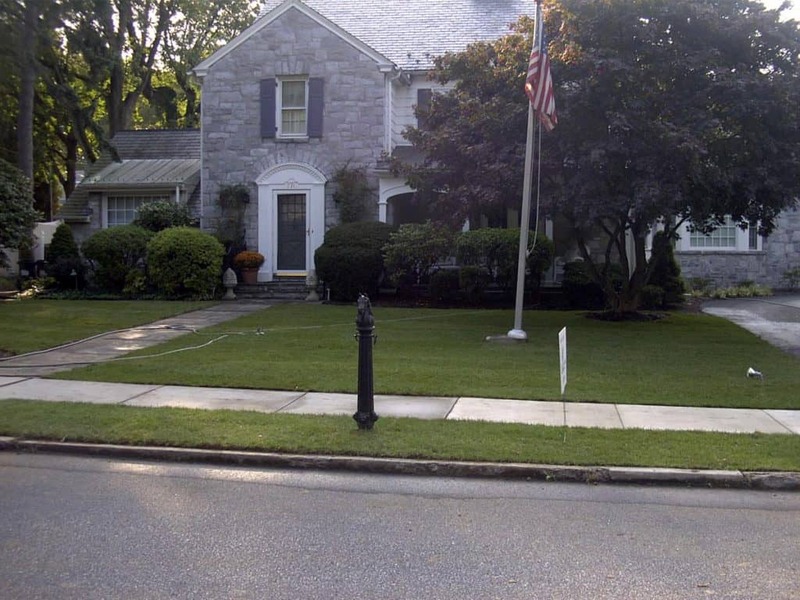 The owners of this property left for work in the morning and came home to a beautiful new lawn! 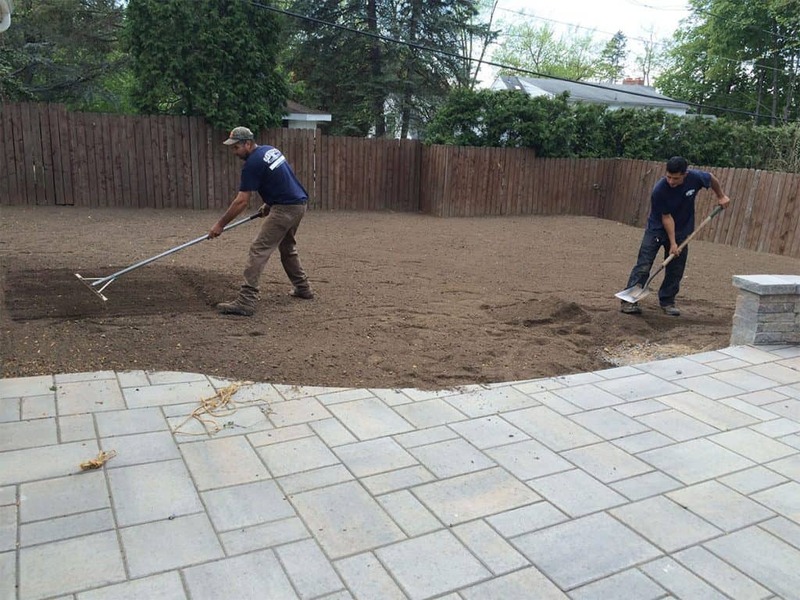 This rear lawn was on a hill which was difficult to cut as well as unusable. 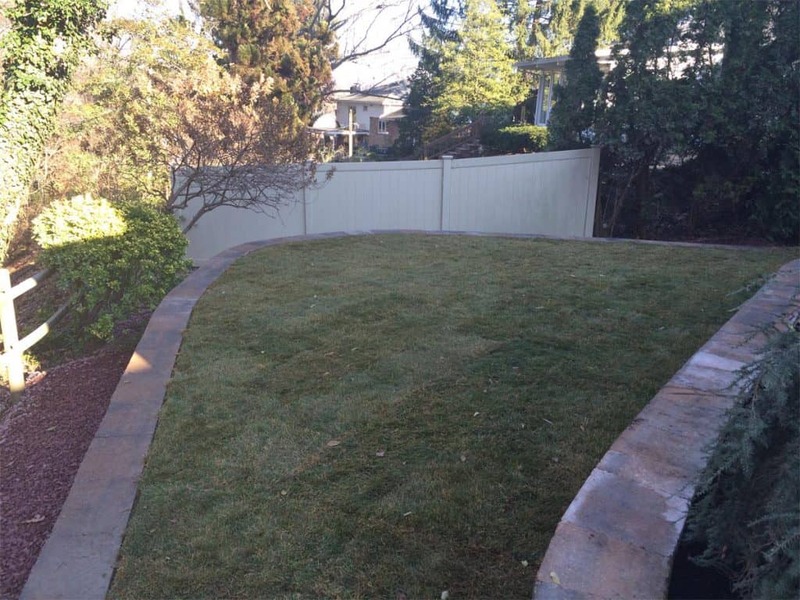 We installed retaining walls to level the area and installed sod for an instant lawn. 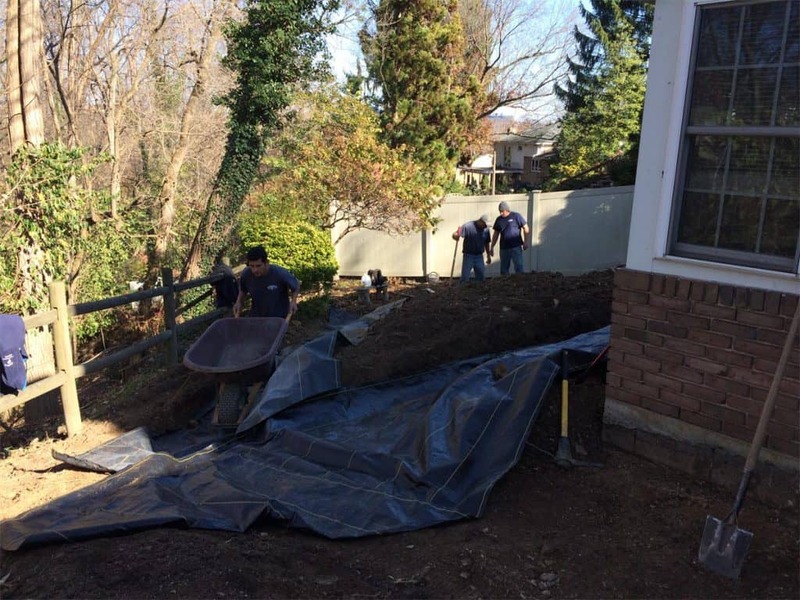 When the owners left for work in the morning, their back yard was a disaster. 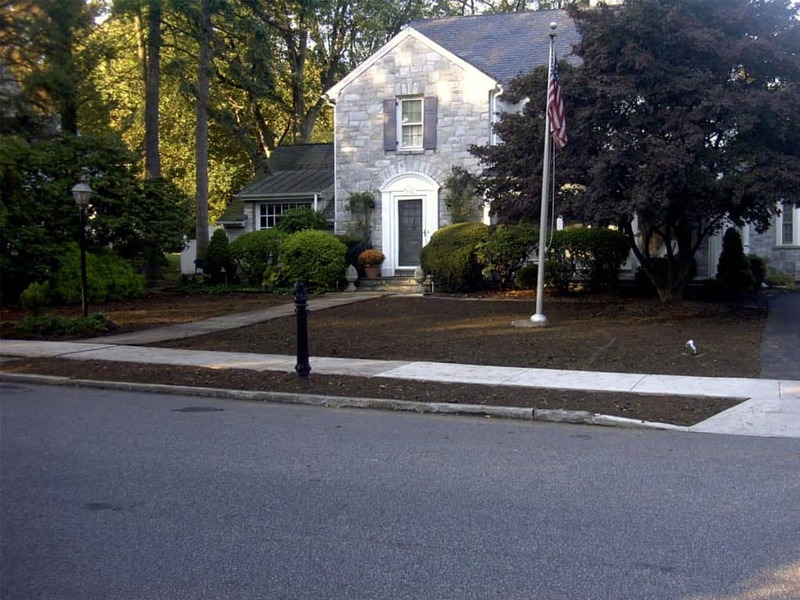 We installed fresh topsoil and sod while they were gone. They were delighted when they arrived home from work.